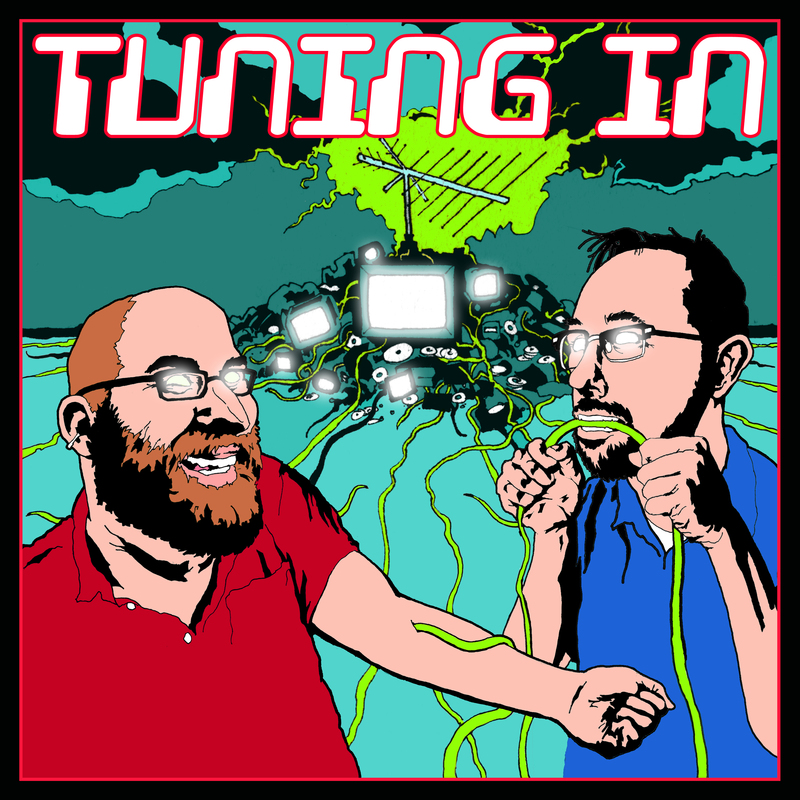 Tuning In goes to a “Shindig” this week, along with several of the Serenity crew. Unfortunately, no one has a good time and someone gets stabbed. Sounds like every high school party we ever went to, honestly.